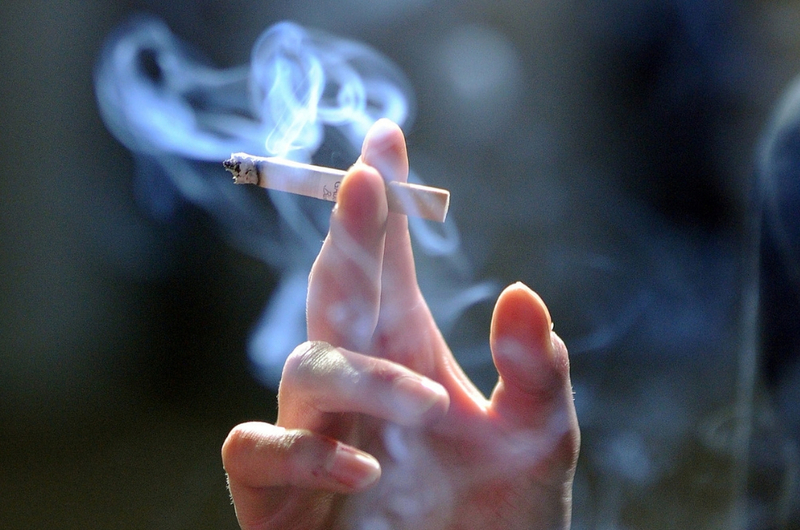 Did You Know That Malaysia Is The Number ONE Illegal Cigarette Consumer In The World? Just because it’s cheap, doesn’t mean it’s safe. Quit smoking for a cleaner Malaysia and cleaner lungs! For cigarette smokers in Malaysia, it can be quite a struggle as cigarette prices are quite expensive and the freedom to smoke in restaurants or open eateries has been taken away. Because of this, many have resorted to buying cheaper cigarettes, which are mostly illegal. And if you are one of those who buy illegal cigarettes thinking you belong to a small percentage of people who do so, think again. 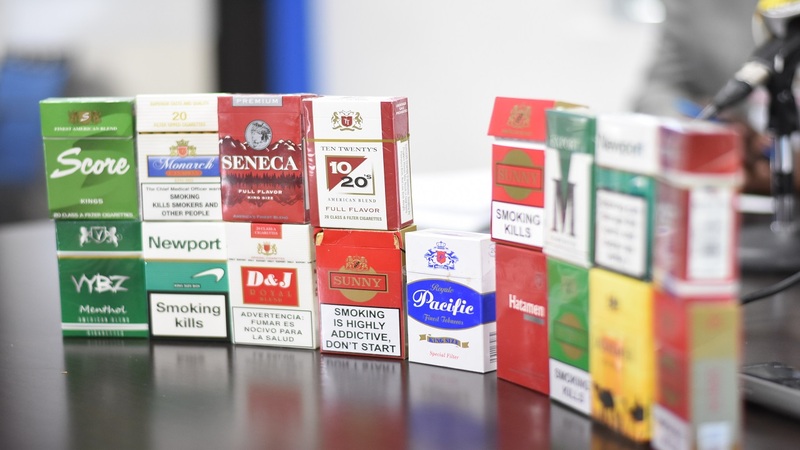 The Star reported that Malaysia is currently the largest illegal cigarette consumer in the world, with over 12 billion cigarette sticks sold in 2018! Wow, imagine seeing that number of cigarettes in front of your eyes. You’ll be literally swimming in tobacco. The data was obtained through a study conducted by Nielson and the Confederation of Malaysian Tobacco Manufacturers. It seems that the government has to find more effective ways in order to tackle this cancerous issue. “While the Customs Department is tasked with enforcement, the sheer size of approximately 12 billion cigarettes sold annually indicates that more needs to be done, and a collective multi-agency approach is now desperately required to improve the situation,” JT International Bhd (JTI) managing director Cormac O'Rourke said, referring to the study. “One of the key reasons why enforcement efforts have not been able to contain and stop illegal cigarette sales is the lack of effective and coordinated enforcement,” he added. Due to this, cigarette smugglers are able to manipulate existing policy loopholes and take advantage of porous borders as main smuggling routes into the country. If you’re wondering where in Malaysia can you find the rampant sales of illegal tobacco, it’s apparently widespread in Sabah, Sarawak, Pahang, Kelantan, and Terengganu. What’s even more concerning is the fact that 58.9 per cent of cigarettes sold in Malaysia in 2018 were illegal cigarettes. We don't know about you, but we think the government needs to step up their game to stop these illegal cigarettes from being smuggled into the country.